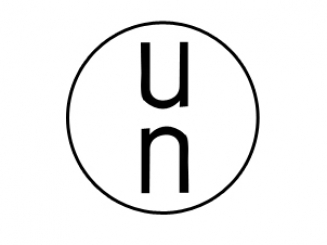 For the safe transport of dangerous goods in national and international transport the UN labels for packaging exist. Our packaging with an UN certificate have been tested and approved by an official certification body that is recognised by the Dutch government. 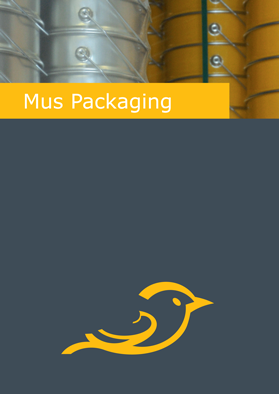 You can download here a brief explanation of the UN certification for different packaging and how it is organised.